Ireland has climbed to sixth in the latest world competitive rankings from Swiss business school IMD. The country has continued its upward trajectory in the rankings, rising from seventh in 2016 to register its best placement since 2000. It was ranked 17th just four years ago. The rankings are based on 260 indicators; two-thirds of which rely on hard data and one-third which relate to the survey responses of over 6,250 executives from across the globe. Ireland is third in overall business efficiency. Under that category, the country ranked first in labour productivity, national culture, flexibility and adaptability, attracting and retaining talents and in attitudes toward globalisation. It also ranked first in investment incentives and real growth of gross fixed capital formations. The country ranked fourth in economic performance behind the US, China and Luxembourg. Director of the IMD World Competitiveness Centre professor Arturo Bris said the countries that most improved displayed strength in indicators related to government and business efficiency as well as productivity. "These countries have maintained a business-friendly environment that encourages openness and productivity," Bris said. 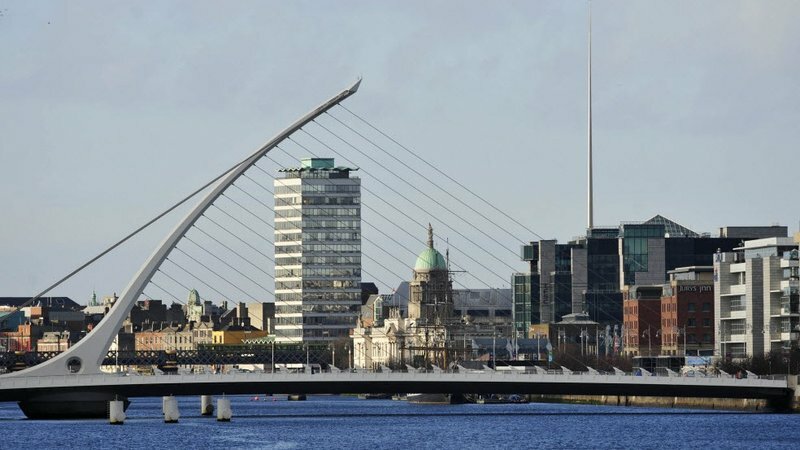 Ireland showed improvements in key areas, especially in reducing the Government budget deficit, lowering unemployment rates and increasing overall productivity as measured by GDP per hour worked. Each year since 1989 the IMD World Competitiveness Centre at the business school has compiled the closely anticipated list, which ranked 63 countries this year. Notably, the US dropped out of the rankings' top three behind Hong Kong, Switzerland and Singapore respectively. The Netherlands rounded out the top five while the remainder of the top ten included Denmark, Luxembourg, Sweden and the UAE. This year IMD released a separate list ranking world digital competitiveness to measure "ability to adopt and explore digital technologies" which in turn transforms "government practices, business models and society in general." Singapore, Sweden and the US ranked as the top 3 in digital competitiveness while Ireland sat just outside the top 20 at the 21st position.